This article was originally published Sunday, 10/23/16, and updated on 10/24/16. 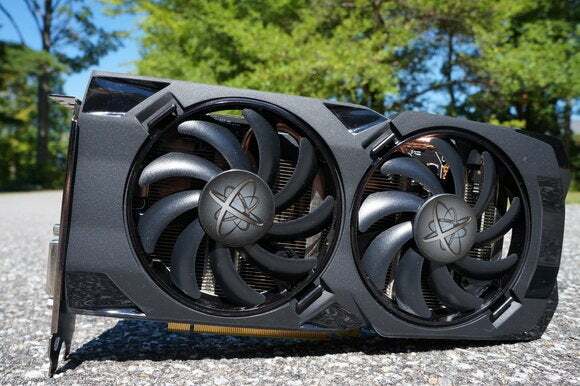 Nvidia’s new GeForce GTX 1050 and GTX 1050 Ti graphics cards aren’t even out yet and they’ve already prompted AMD to slash the prices on two-thirds of its Radeon RX 400-series lineup. As of today, the Radeon RX 460’s “suggested e-tail price” will start at $100 and the Radeon RX 470 will start at $170 “with new holiday programs.” An AMD representative couldn’t clarify what “new holiday programs” meant, exactly, but those adjusted costs represent a $10 discount from the launch-day SEPs for both cards. 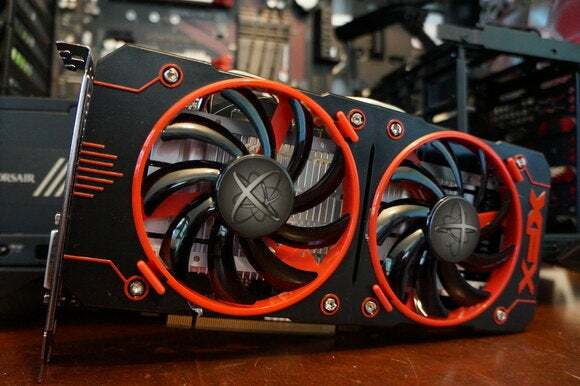 Scanning Newegg this morning, a couple of Radeon RX 460s indeed clock in at $100, while PowerColor’s Red Dragon RX 460 will set you back just $95 after rebate. 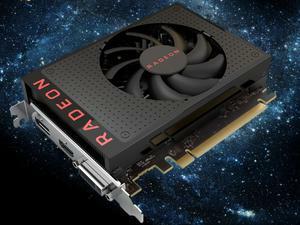 Most 4GB versions of the RX 460 have also settled down at AMD’s stated $140 SEP for the card after months of pricing inflation. Update Monday 10/24/16: A single RX 470 from XFX has popped up on Newegg for $170. Unlike most graphics cards on Newegg, however, this card doesn’t offer free shipping. XFX’s Radeon RX 470 Double Dissipation. Time will tell if Nvidia’s chest-beating proves warranted. 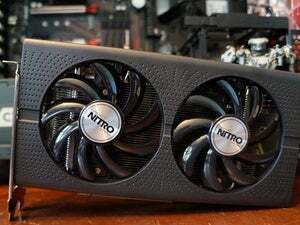 But we’ve long considered the RX 470 and 4GB RX 460 overpriced for the relative performance offered, going so far as to call the former “A great graphics card with a terrible price.” These cost adjustments in the face of new competition are welcome indeed—though we’d recommend waiting to see how the GTX 1050 performs before rushing out to buy either of AMD’s newly discounted cards. Tune into episode 9 of PCWorld’s Full Nerd podcast below, where executive editor Gordon Mah Ung, games reporter Hayden Dingman, and yours truly talk about GTX 1050 vs. RX 460 in detail, as well as Battlefield 1 and Razer’s impressive new Blade Pro laptop before diving into Hayden’s must-see blindfolded mechanical keyboard challenge.